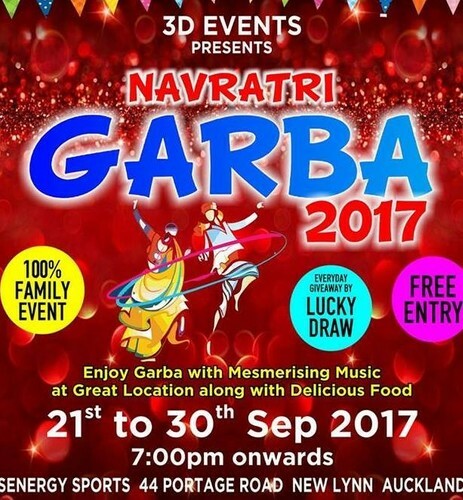 First time in west Auckland, Indian (Gujarati) garba event by talented Ashish Dave and team for all 10 nights in west Auckland. Please come and enjoy. Free entry and delicious food. Do share your experience on social media using our hashtag.